The most common question those of us that work in real estate and rentals hear is IS THE POOL SOUTH FACING? In reality is this important? Probably not when you have a wonderful open garden that enjoys sun from morning until night. 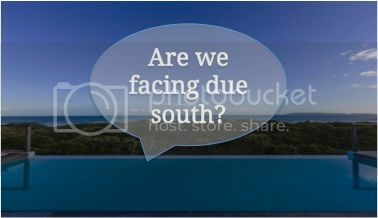 But, if you are planning on renting out your property, or when the day comes when you decide to sell, if you can tick this box and reply that ‘yes the pool is south facing’ all the better. This could be the difference between your property making the buyer’s shortlist or not. If your overseas home is positioned on a hillside or enjoys a cliff-side position, there can’t be a better way to show off your view than by having an infinity pool. Don’t however feel that an infinity pool is the only way to go. Do remember that infinity pools require extra cleaning and if you don’t keep the pool filled up during the steamy hot summer months you’ll lose that ‘infinite’ flow water cascading over the edge. So, if your garden is on the flat there are stunning options available to you – how about a grass surround? How about a dark lining to the pool – both understated and stylish?! A dip in the pool is certainly refreshing but so is a mojito! Don’t underestimate the importance of making sure you have both the budget and the space to add a pool house alongside your pool. At the very least you’ll need a storage room for pool cleaning equipment and sunbeds so why not expand this to include a WC, shower and summer kitchen. Better still, create an open plan structure with veranda opening onto the pool surround. Then your ‘summer kitchen’ will need a few essentials for your guests – a dishwasher, fridge, ice machine and expresso machine could secure you those glowing tripadvisor and airbnb reviews! Pre-fabricated pools and liner pools serve their purpose well enough and can certainly be built/installed quickly. From just €10,000 you could boast ‘having a pool’ at your holiday home. But, our advice would be, if budget permits, don’t underestimate the prestige of a full in-ground concrete pool. That €50,000 or so could result in €100,000 plus on the value of your property. Choosing between saline or chlorine is another decision to be made. Many praise salt water pools for keeping one’s bronzed skin super soft. Don’t however forget that saline pools do still have chlorine, just a lower level. Also to consider is that the required system for saline pools, though cheap to run on a weekly basis as no chemical products are required to be dropped in each week, can however incur some hefty costs for the annual repairs and updates. So I think we are all decided that the days of the ‘kidney-shaped’ pool are numbered but here are some other considerations for the design of your pool. 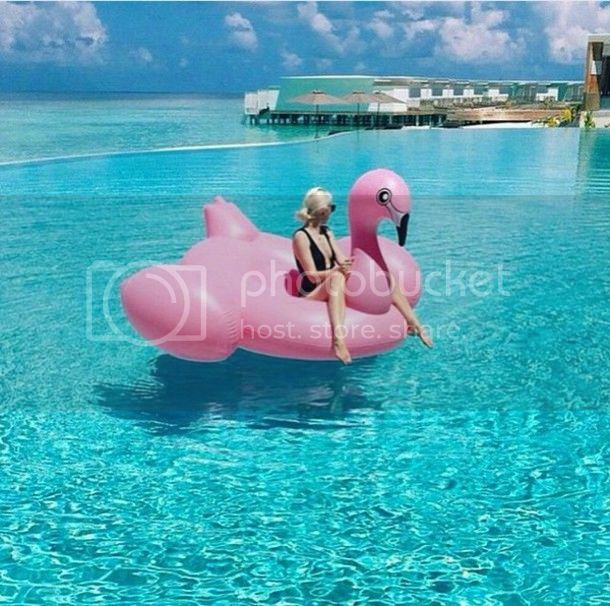 Consider those fitness fanatics who want to do a quick fifty lengths before their morning coffee – make sure the length and shape are such that one can properly swim and not just float about on a flamingo inflatable! And consider your younger guests – ensure you have a shallow end of 1m or less in depth. A small child being able to stand can make the difference between a parent having to be in the water continually with their child rather than watching from a sunbed with a iced tea in hand! It’s that relaxation that can make the difference between a ‘good’ holiday and a ‘totally fantastic’ holiday. 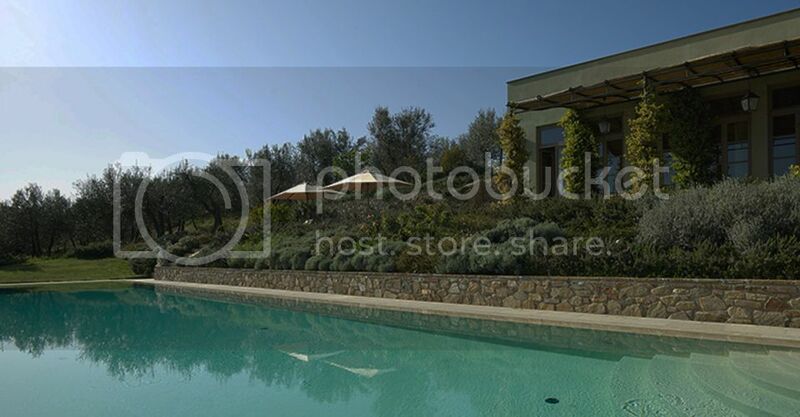 Remember when the day comes for you to sell your overseas home there is no better place to showcase your property and pool than The Viewing - select swimming pool types and amenities from our features list. List on The Viewing TODAY!